Always compare prices before buying. Paytm is currently running some pretty decent cashback offers on electronics. Some of those are run as flash sales. Before you buy anything on this week's sale, make sure you compare the effective prices (price after cashback) on Paytm and other rival sites. Make sure you bundle your purchases with the right cards. Amazon is offering cashback offers to Citibank card users while Snapdeal is running promotions for American Express and Yes Bank users. Bundling these cashback offers will make the deals even sweeter. If you spot a deal that's lower than the minimum amount required to get free shipping, add a small book to your cart (ideally less than the shipping fees) to get free shipping on your order. This is presently valid on both Amazon and Snapdeal. If you've waited all this while, now is probably the right time to grab the PlayStation 4 1TB Ultimate Player Edition. Amazon's Great Indian Sale has Sony's gaming console down to Rs. 33,900 (MRP Rs. 37,690). 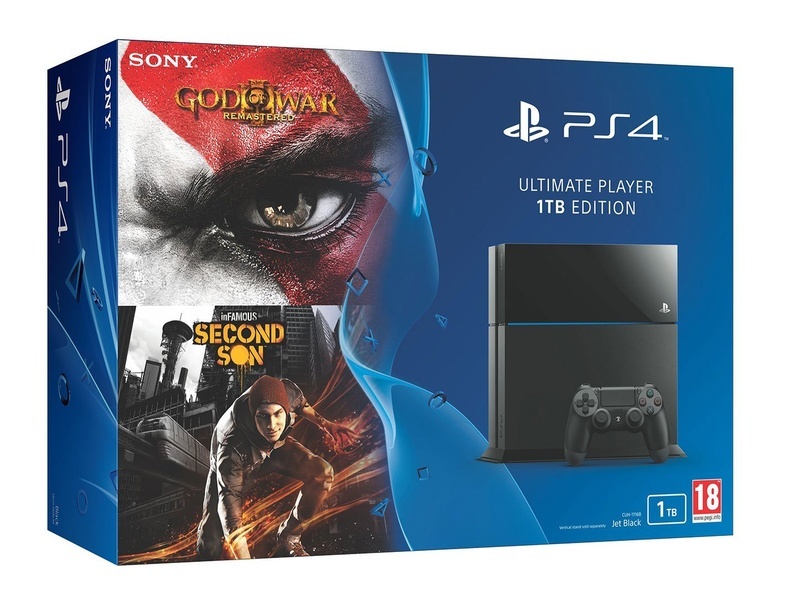 The console bundles games like God of War and Infamous Second Son. The 1TB space is perfect if you prefer digital editions of games, and have enough bandwidth bundled with your Internet plans, though it's relatively easy to upgrade your PS4's hard disk. The PlayStation 4 comes with Sony's new DualShock 4 wireless controller, mono headset, HDMI cable, USB cable, and a power cable. You'll receive complete 1-year manufacturer warranty with the purchase. The Nexus 5X is finally down to the Rs. 20,000 price point. Amazon is selling it for Rs. 20,990 (MRP Rs. 31,990) on its Great Indian Sale this week. Even though the Nexus 5X did receive its due share of price cuts after launch, this is the lowest we've seen so far. If you are in the market for an Android device and prefer the 5-5.2-inch screen sizes, the Nexus 5X is a pretty strong contender at this price. It features a 12.3MP camera which is capable of recording videos in 4K, and a 5MP front-facing camera. 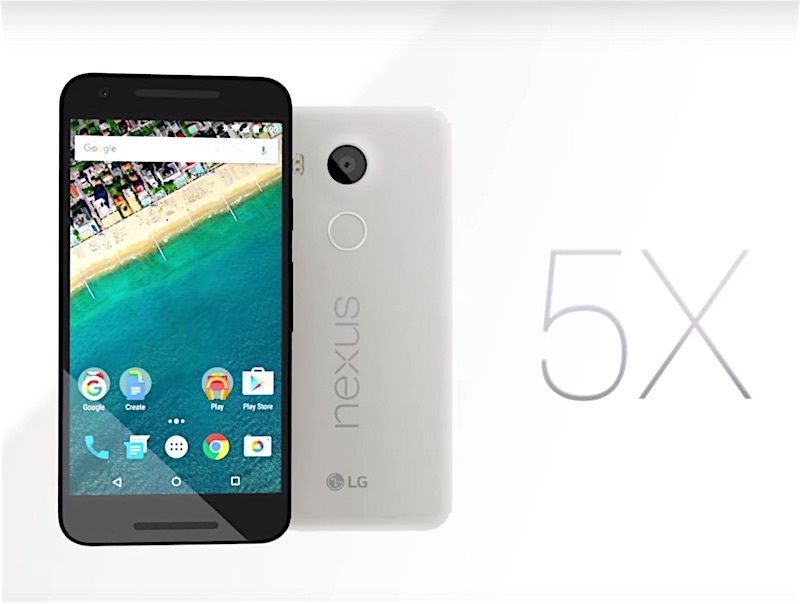 The Nexus 5X comes with a 5.2-inch full HD IPS display. The smartphone is powered by the Snapdragon 808 SoC which includes a hexa-core processor, supported by 2GB of RAM. It runs Android 6.0 (Marshmallow) out of the box. 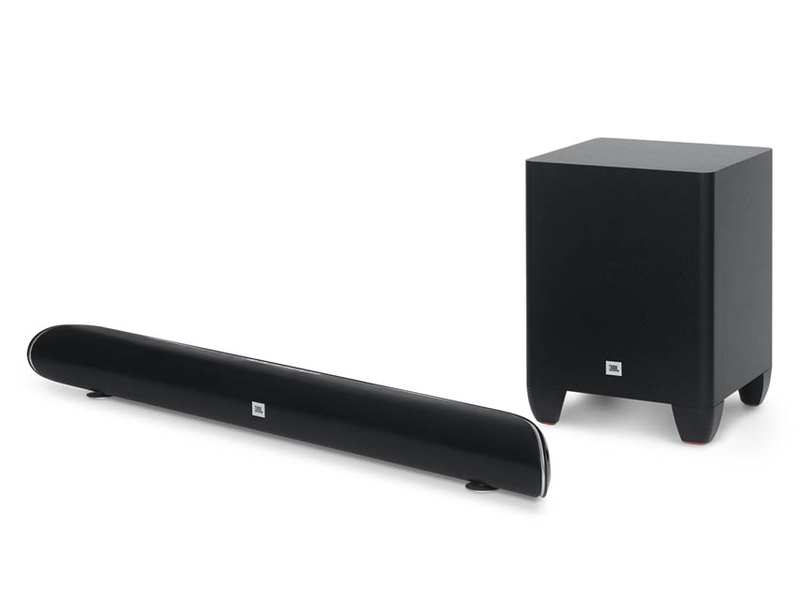 The JBL SB250 soundbar is now down to Rs. 15,990 (MRP Rs. 39,990) on Snapdeal's Republic of Savings promotional offers this week. The soundbar comes with a wireless subwoofer, and includes support for Bluetooth connectivity. You can use the soundbar with your computer, laptop, mobile phone, or even your big-screen TV. The JBL SB250 also ships with a remote control that allows you to enable/disable the speaker and control volume. The soundbar also ships with a 3.5mm analog cable and an optical cable. 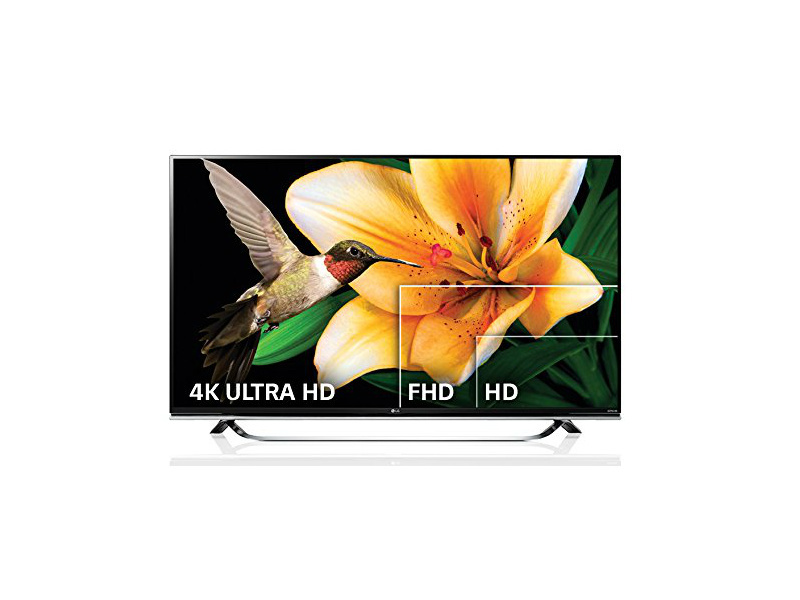 Looking for a 4K smart TV that fits your budget? The LG 43-inch 4K smart TV is down to Rs. 57,999 (MRP Rs. 79,900) as part of Amazon offers. The TV normally retails at the Rs. 60,000 price point on all major online stores. It includes two USB and two HDMI ports. LG's Ultra HD TV supports 4K resolution on an IPS display panel that promises a high quality viewing experience. The TV can also upscale existing content to 4K quality, even though that's not entirely true 4K resolution. The smart TV runs webOS 2.0 which allows you to run several apps like YouTube, Gaana, etc. At this price point, it makes quite an enticing option if you are in the market for a big-screen TV from a reputed brand. Looking for a great camera at the Rs. 20,000 price point? The Sony ILCE-3500J is now down to Rs. 21,280 (MRP Rs. 25,990) as part of Snapdeal's Republic Day deals. The digital camera ships with SEL 18-50 lens kit and includes Sony's 2-year standard warranty. 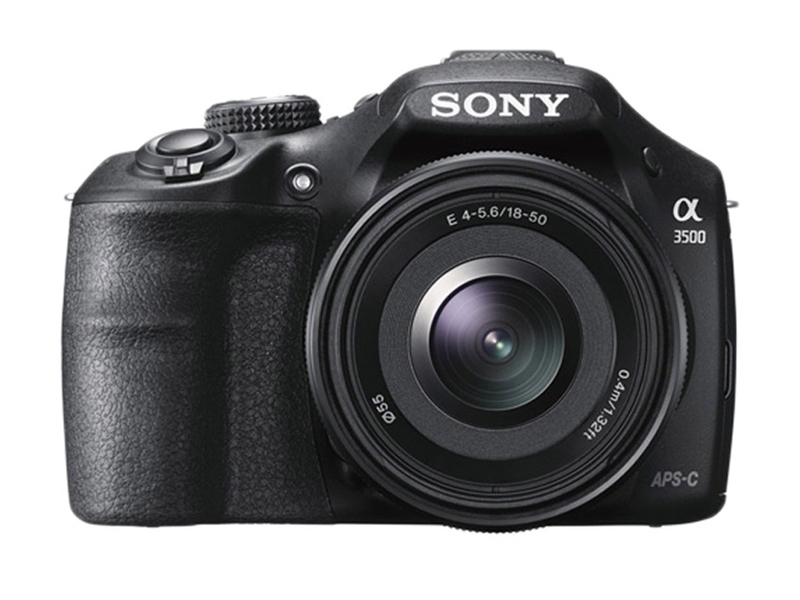 The Sony ILCE-3500J is powered by the Exmor APS HD CMOS sensor and is capable of capturing videos in full HD. The BIONZ image processor promises to reduce the amount of time it takes to view a photo you've just clicked on the camera's display. The camera also features built-in special effects, if that's your thing. The built-in flash will allow you to capture photos in the dark. 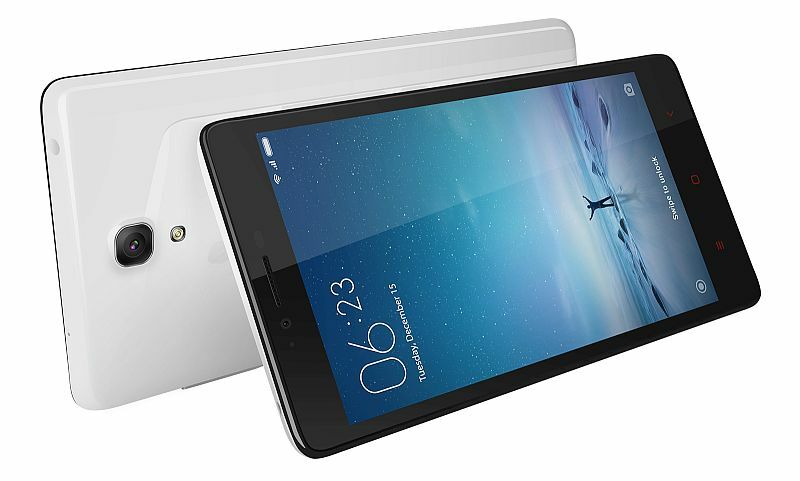 Xiaomi's Redmi Note Prime 16GB is down to Rs. 7,999 (MRP Rs. 8,999) as part of Amazon Great Indian sale. Combine it with Citibank's 10% cashback offer on the website or the 15% cashback offer on the app to get an additional discount on the smartphone. The Redmi Note Prime 16GB features a 5.5-inch HD display and a 13MP primary camera at the back. It runs Android 4.4 (KitKat) out of the box, and is powered by Snapdragon 410 SoC which includes a quad-core processor and an Adreno 306 GPU. The smartphone supports dual SIM (4G+4G).